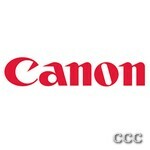 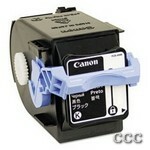 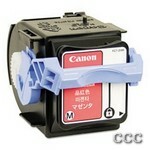 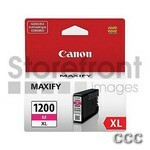 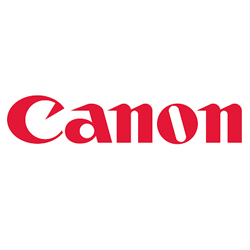 Genuine Canon parts ensure outstanding copy clarity and machine reliability. 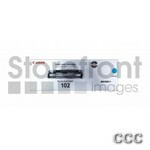 The developer unit is an integral part of the copying/printing process. 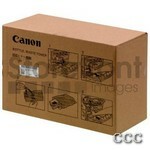 This assembly is designed to work with specific Canon imageRUNNER machines.